Camping Ninska Laguna and Zadar Nin region is excellent starting point for excursions to the top Croatian national parks. An archipelago of 150 islands, islets and cliffs. 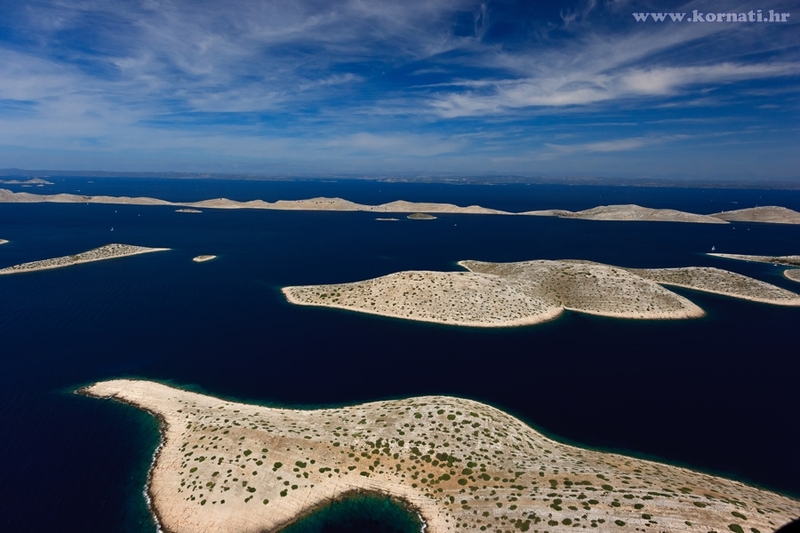 In 1980, out of 150 Kornati islands, 89 are declared to be a national park because of the exceptional landscape beauty, interesting geomorphology, great indentedness of the coastline and very rich marine life. 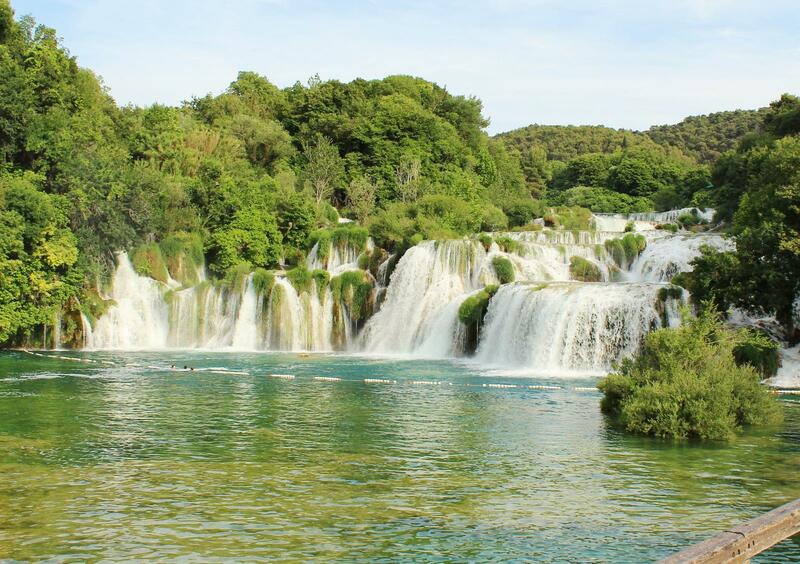 With its seven waterfalls and overall drop of 242m, Krka is a natural phenomena.The natural park fauna is very rich with numerous endemic, rare and endangered species. 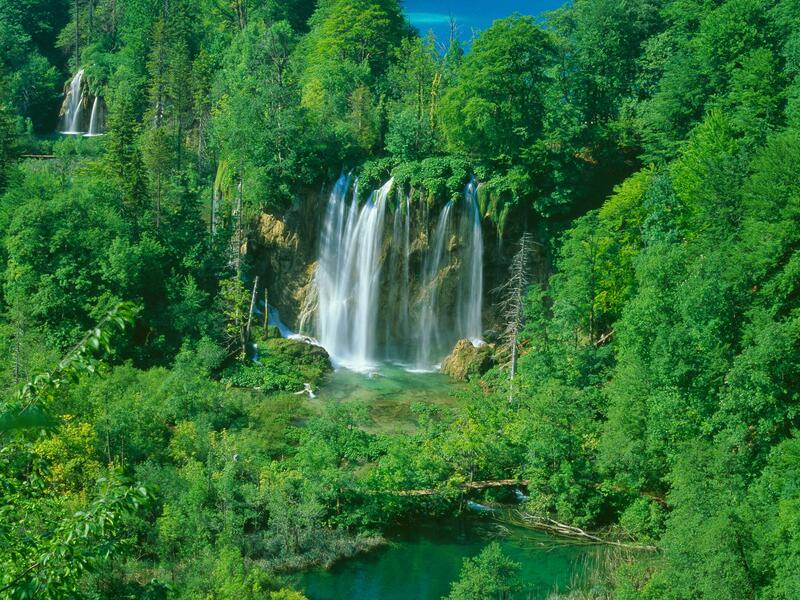 There is also a great flora diversity with more than 850 species. 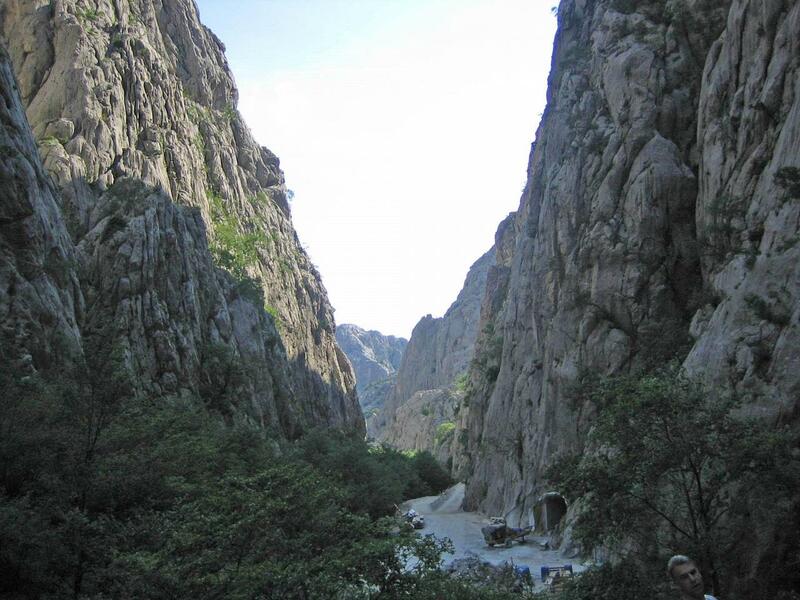 Paklenica is a common name of two canyons with high cliffs rising from the sea to the highest peaks and stretching vertically on the direction of the mountain. REMARK: At this moment Ninska Laguna doesn’t provide, organise, or mediate any of these possibilities mentioned above. It’s on the guest to be informed, to organise or to contact service organizers. Camping Ninska Laguna can help by providing the available information.